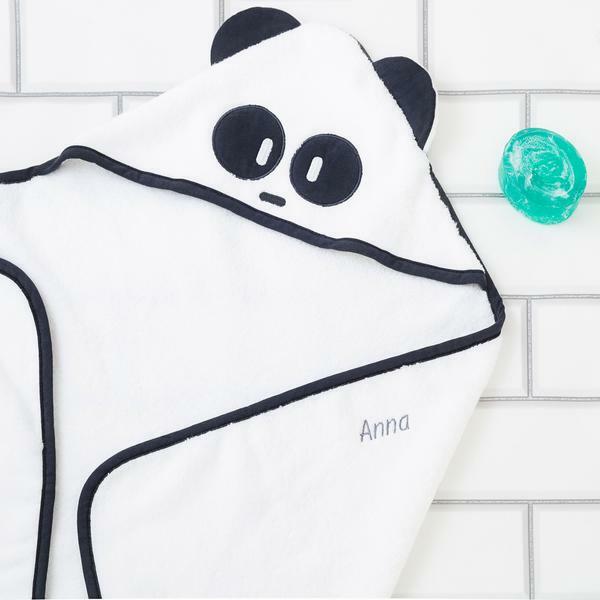 MORI makes bath time that extra bit special with their personalised panda towel. The MORI hooded towel is made from 100% pure micro-cotton, making it super-soft on your baby’s delicate skin. Not only that, micro-cotton dries skin in half the time by absorbing 250 times more water than regular cotton. Which is fantastic for making sure your baby is warm as quickly as possible once out of the bath. Your baby’s name, or even a slogan, can be embroidered on the towel, giving it that personal touch above and beyond other baby towels you might have. 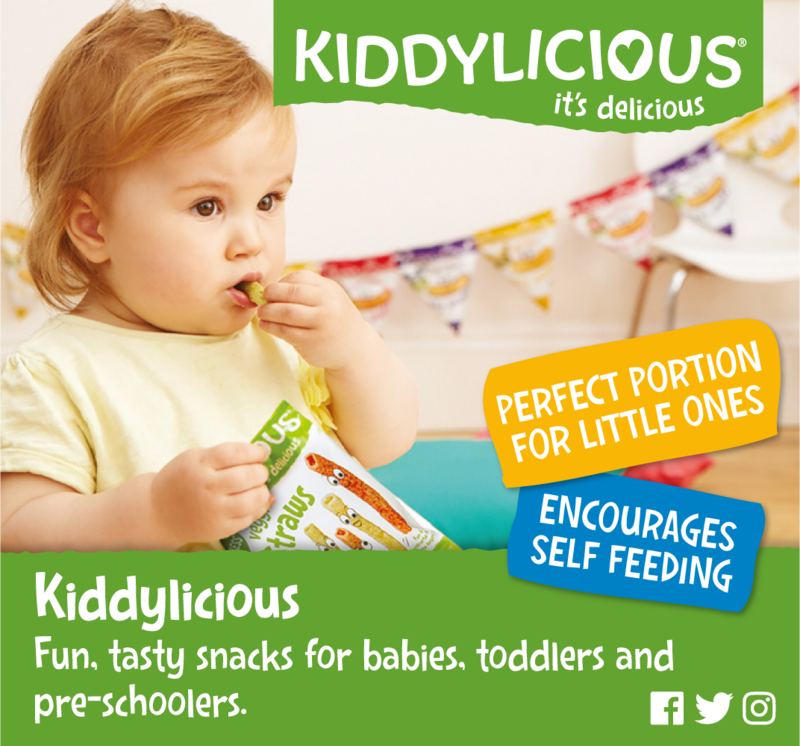 It’s suitable for newborns right up to nine-month-olds meaning you’ll get plenty of use out of it. While the 75cm x 7cm size feels commodious for even the biggest of babies. The hood is also a practical touch for drying your baby’s head, as any parent will tell you. While the jersey fabric Panda face on the embroidered in hood looks especially cute – perfect for those photo opportunities to look back on. 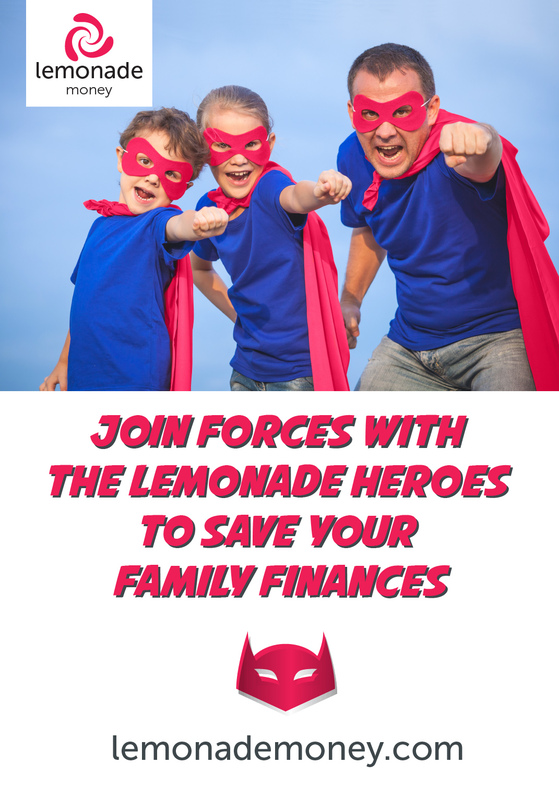 Parents can also feel good about this gift as £1 of each sale of this product will be donated to Panda’s International, to go towards adopting MORI Pandas in China. MORI’s personalised panda towel is available from babymori.com. RRP £42.